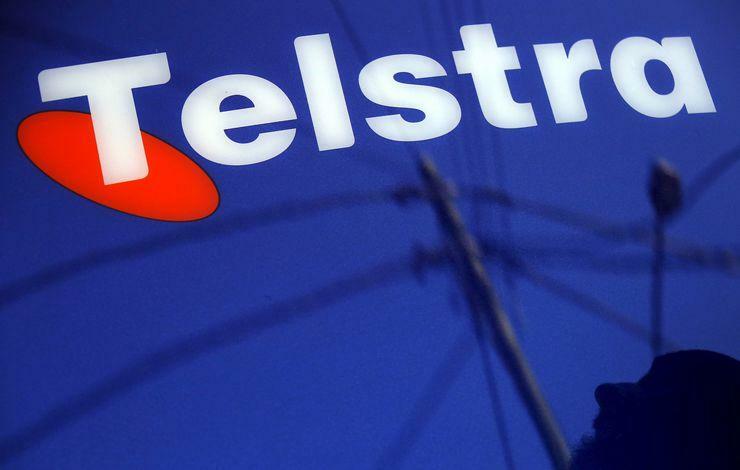 Telstra has reiterated its plans to begin deploying 2 Gigabits per second (Gbps)-enabled 4G network technology later this year after beginning a series of new tests on a prototype commercial device. The telco said on 15 June that, together with Ericsson, Netgear and Qualcomm, it had started testing 2 Gbps over LTE (or 4G) in the Ericsson lab environment in Stockholm, Sweden, using the prototype commercial device. The tests relied upon the aggregating 100MHz of spectrum across various combinations of frequency bands and utilising 4x4 multiple-input and multiple-output (MIMO) technology, delivering speeds of up 2 Gbps over 4G. The tests also showed the new Netgear Nighthawk Mobile Router in action. The company claims that the early outcomes of the latest tests means it can continue with its plan to deploy the 2 Gbps-enabled 4G technology in its network, confirming the rollout timeline already laid out in the 5G roadmap plans it released in February. The initial areas targeted for the rollout of 4G technology with theoretical peak speeds of 2 Gbps include high traffic areas such as central business districts, stadiums and shopping centres. “We expect to deploy 2 Gbps-enabled LTE [long-term evolution] technology in select locations later in 2018,” Telstra networks group managing director Mike Wright said in a statement. “With the Netgear Nighthawk Mobile Router expected to be available in late 2018, we are gearing up to launch the world’s fastest 4G device on Australia’s fastest mobile network,” he said. The latest tests come just months after Telstra demonstrated 4G download speeds of 2Gbps in partnership with Ericsson and Qualcomm Technologies during the 2018 Mobile World Congress event in Barcelona, from 26 February to 1 March. The Mobile World Congress demonstration followed the 5 February launch of its Gold Coast 5G Innovation Centre, which came with plans to deploy more than 1,000 small cells to enhance 4G capacity in metro areas. Telstra, as well as Australia’s other largest telco players, Optus and Vodafone, have all revealed their own 5G rollout pathways, with the three companies all slating a 2019 5G fixed wireless service rollout timeframe.